Choose from a selection of 17 holiday rentals in Skurup Municipality. Use the search form to the left to filter the results and pick your choice of self catering accommodation in Skurup Municipality. We have a good selection of holiday apartments in Skurup Municipality perfect for family, single, romantic and group holidays. You may prefer to take a look at our listed holiday villas in Skurup Municipality or holiday apartments in Skurup Municipality. Find your holiday homes by a specific type using the property type drop down in the filter. Filter the holiday homes in Skurup Municipality by a specific area using the area list above. 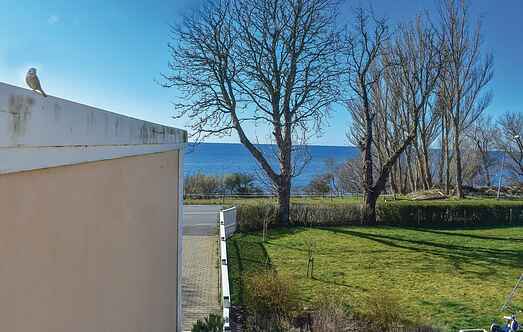 This beautiful holiday home is located just 50 metres from a beach in the summer village of Abbekås. Layout of rooms is very convenient and a terrace is situated on the southern side. Enjoy a beautiful and comfortable holiday in Abbekås. A private beach ground with boat, croquet, badminton and a hilly golf course are available here. This beautiful and conveniently furnished holiday home has 2 living rooms and a fireplace. There is beautiful seating furniture outdoors in a sunny location. The plot is huge. The house has its own entrance and has a shared plot in a residential area on the ocean side of Abbekås. You are 200 meters from the sea. They have a separate part of the garden. 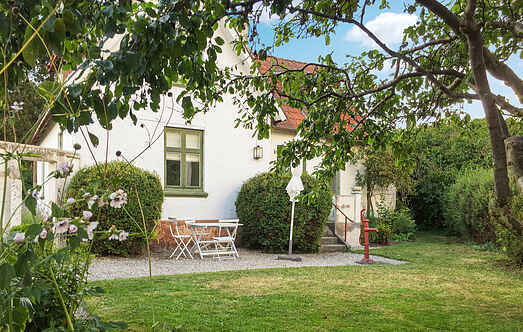 This cottage is located on a farm just outside of Ystad, Wallander in the country. The fantastic apartment is located in the same building is the famous restaurant, Hamnkorgen Abbekås. From the apartment there is a beautiful view of the harbor. This charming home in Skåne, offers a view of Lake Östersjön. You can reach the beach and the nice fishing and swimming spots through the park. For a relaxing and peaceful break from the rush of day to day life, this is an excellent choice of holiday home.